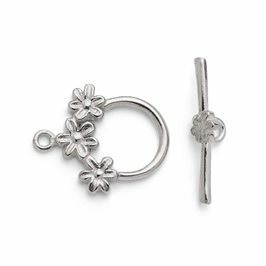 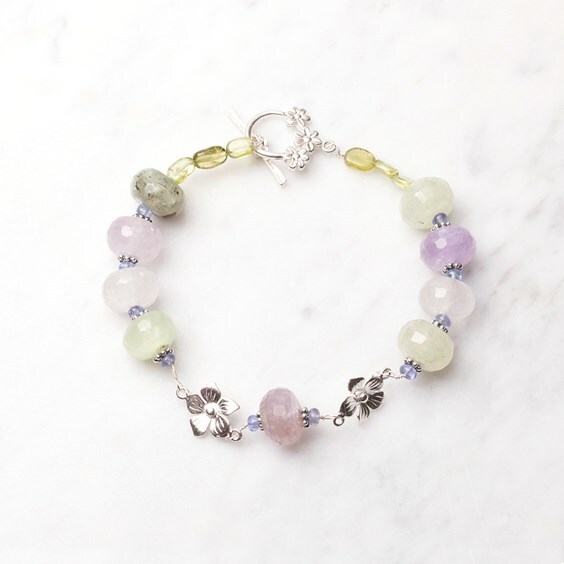 We think this beautiful sterling silver flower clasp is adorable! It has a gorgeous garland of flowers on the ring part which is then echoed with a single flower on the bar. 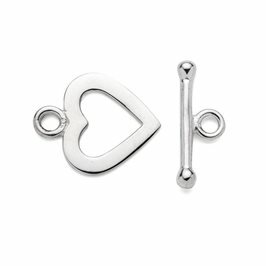 You certainly won't want to hide this one away so why not be bold and design some jewellery which shows this off at the front of your design? 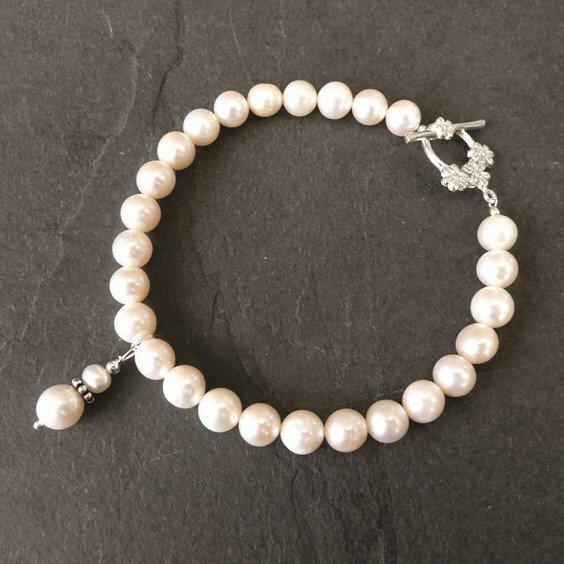 It has closed loops so there is no gap for fine threads to slip through, meaning that beaded designs can simply be knotted or crimped directly onto the clasp. 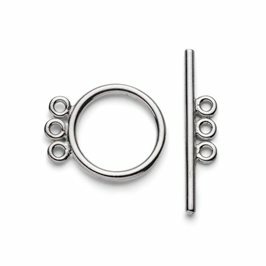 If you want to attach it to a chain, simply use jump rings to connect the chain links to the clasp.